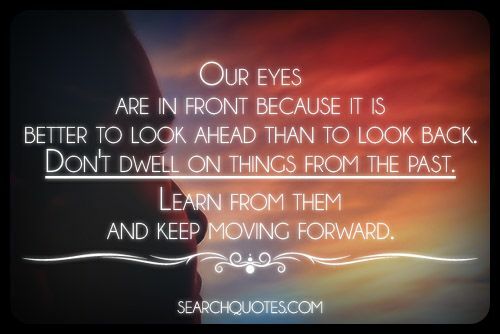 Different experiences from our pasts help to create the thoughts that dominate our minds in the present and being able to look into the past will help you to figure out the type of future you need to fight for. 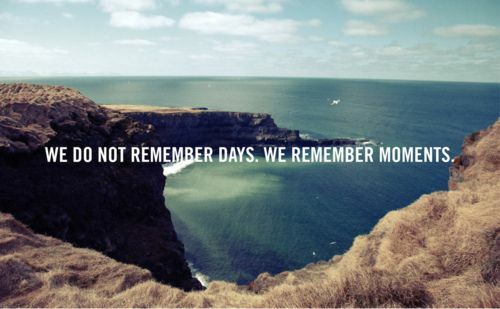 It truly is hard to say goodbye to yesterday sometimes. 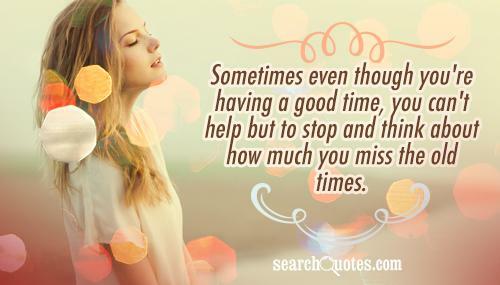 Sometimes it seems as though all that we are able to remember are the good times that we may have shared with someone. 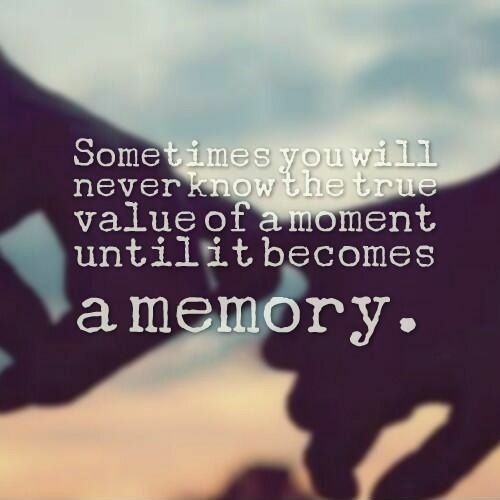 When you are apart from someone you love, the memories that you shared that make you miss that person are usually the good memories you share. 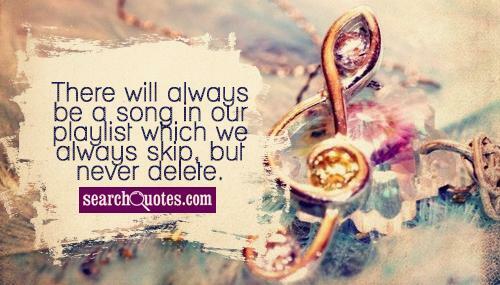 There will always be a song in our playlist which we always skip, but never delete. One of the greatest functions of music is to help relieve us from the stresses that we face in our everyday lives and instead take us back to places of excitement, and pleasant memories that different songs help us to remember. Music is a refresher, and it helps to sort of cleanse and refresh our spiritual body as a shower or bath may help us to cleanse and refresh our physical body.